Debra A. Wilson directed, wrote, and produced the award-winning short documentary Butch Mystique. 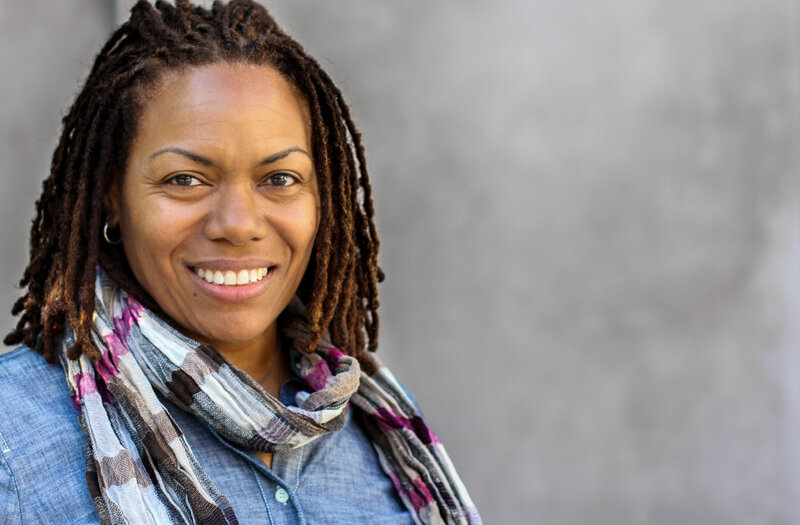 After receiving the Black Filmmaker Showcase grant from Showtime, she produced/directed her next documentary on gay marriage in the black community Jumpin’ the Broom: The New Covenant, that also premiered on Showtime and aired on Logo. In 2010, Debra directed the documentary short Ward 86 which is part of the compilation feature Still Around. She also co-produced the narrative feature Mississippi Damned that aired on Showtime in 2011 and can be streamed on Netflix. In 2012 she produced the mini-feature Crossover and in 2014 produced Ant for ITVS Futurestates. Debra has directed numerous corporate and branding videos. Debra earned a B.A. degree in Television/Film Production at Cal-State University Northridge.